How to Schedule a Blog Post Using WordPress | 321Launch! You can schedule your WordPress blog posts for any time in the future. Why schedule posts? You may want an announcement to appear at a specific time. 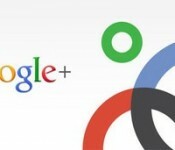 Or you may want to use it as a tool to improve your SEO. You may be a writer who writes in spurts but wants regularly scheduled content for their audience. What ever the reason, here’s how you can schedule a post. First, write your post and save it as a draft. 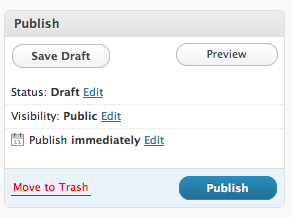 DO NOT click the Publish button. Once its published with today’s date and time you can’t schedule it for the future. 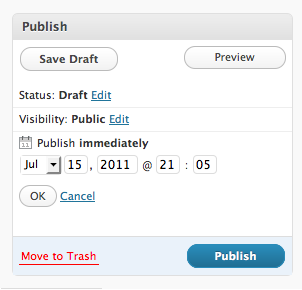 Next, click the Edit link beside “Publish immediately” in the Publish box on your dashboard. 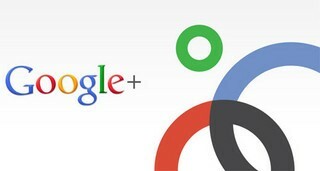 Here you can edit the date and time you would like to schedule your post. Now click OK. Your post is now scheduled for the time and date you selected.